"Cosmos" is the name of my upcoming, fully procedural space assets pack. This thread is reserved for and dedicated to its progress, status notifications and support after its release. Right now I'm posting only a few images but in time I will be posting more information and media. 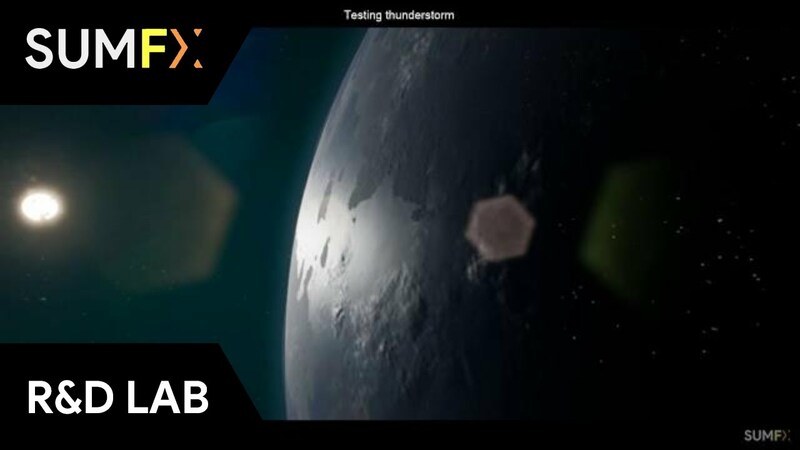 Testing the procedural and location-based thunderstorms feature. Good luck! Love your other stuff and this looks amazing so far!